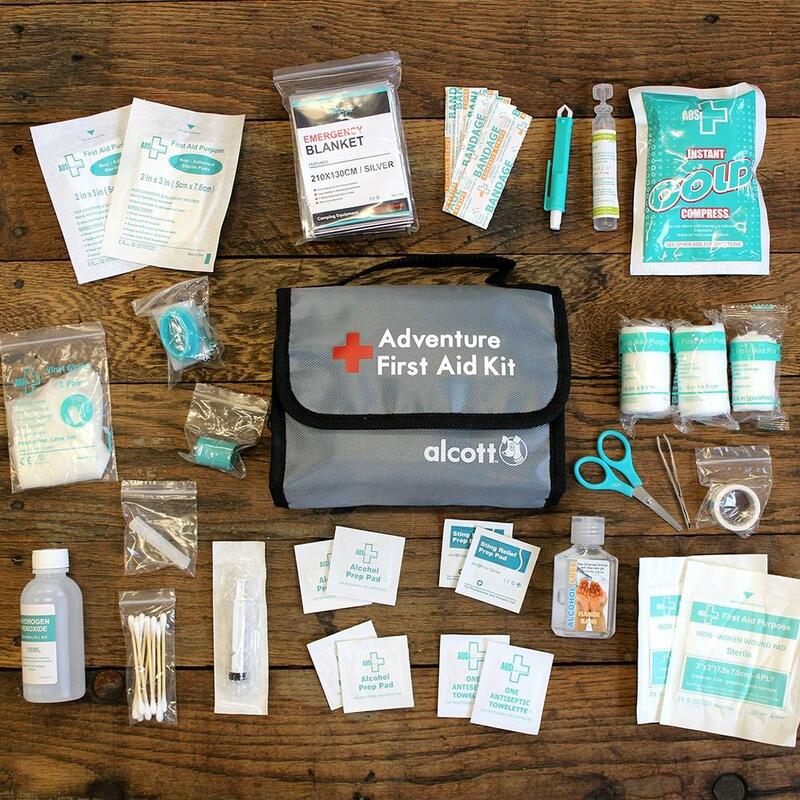 Be prepared with your own Pet First Aid kit. it's packed with helpful medical supplies for both pets and people. The kit will help with minor injuries, cuts, bites and stings. It will also help you stabilize your pet on the way to the vet in case of emergency. The portable design makes it convenient to keep in the car or put in your backpack. -46 piece kit includes travel bag dimensions travel bag is 8" x 6"